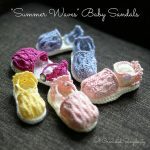 The sun is getting warmer and it won’t be long before we can wear summer sandals. 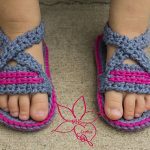 One of my favorite things to crochet for summer are baby sandals. 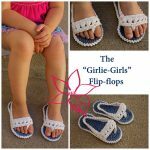 There are so many different styles: strappy, barefoot, closed toe, but they’re all so cute! 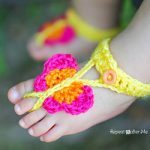 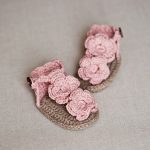 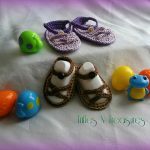 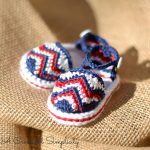 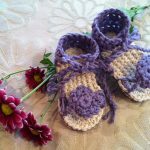 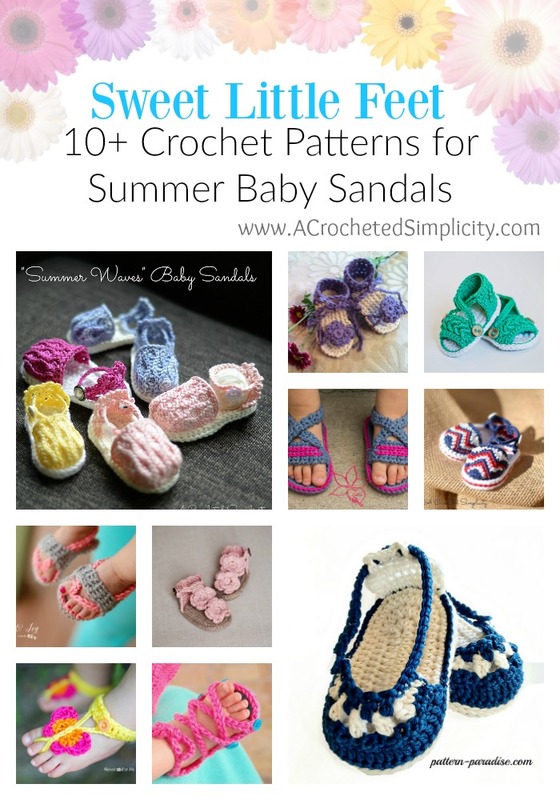 Below you’ll find a round-up 12 of my favorite crochet baby sandals patterns. 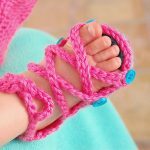 Click on any of the images to be taken to the Free or Paid Pattern. 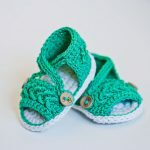 *All images are used with the permission of the designers for this link list.